Social engagement is an important component to healthy childhood development. 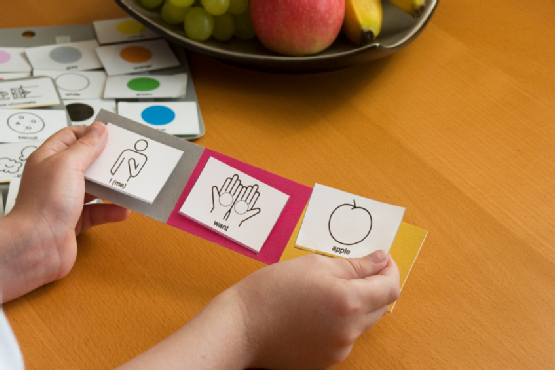 Interacting and communicating with other children can help your child learn how to express himself and understand nonverbal cues from others. However, the following actions may indicate a behavior disorder for which you may want to seek the help of an applied behavior analysis specialist. He exhibits attention deficit tendencies. A new toy can become an intense object of interest for many children, and under normal circumstances, it can provide the focus for many minutes of playtime. Yet for a child with a potential social behavior problem, a novel object may fail to grab his attention for even a few moments. When your child cannot concentrate on a single toy or activity for even a minimal amount of time, it might signal an underlying behavioral concern. He avoids direct peer interactions. How a child interacts with his peers may also point to a potential behavior disorder. If your child refuses to play with others, it may signal more than shyness. It might highlight a problem with his social skills development. You may also want to observe his manner of play when in the presence of other children, especially if he prefers to play alone. If your child avoids direct engagement with their peers, you may want to consider discussing his actions with a behavior disorder expert. A frustrated or tired child may lack the emotional maturity to express himself through words. Instead, he may simply throw a toy in aggravation. Such tendencies can be normal under certain circumstances. 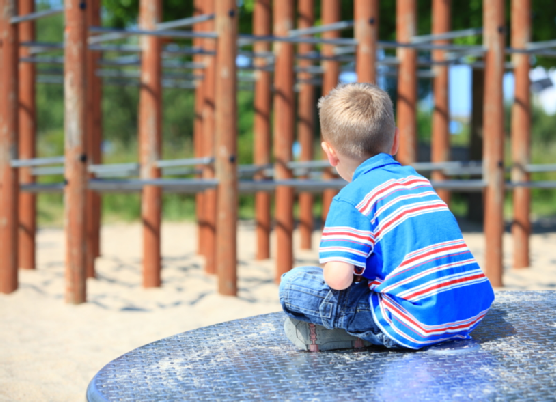 However, if your child has frequent violent outbursts that can cause harm to himself or others, it may warrant a consultation with a specialist who can determine if he shows the signs of a behavior disorder.